F&W’s Ray Isle tracks down terrific deals from Chablis, a classic source of subtle, largely-unoaked Chardonnays. Chablis, from northern Burgundy in France, is the exemplar of the unoaked Chardonnay style: chalky, flinty, crisp and focused. Admittedly, not all producers in Chablis are strict stainless steel devotees—some allow their top wines to spend time in old oak barrels or vats (which impart little or no oak flavor), and some use new oak (a practice many of their peers frown upon). 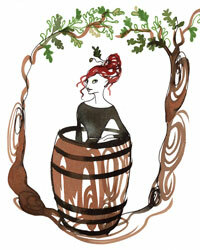 But the overall thrust of great Chablis is toward purity and finesse. The extraordinary Domaine François Raveneau Les Clos Grand Cru, from the region’s most renowned producer (and most renowned vineyard), is the apogee of Chablis. But since that wine runs $200 a bottle, four substantially more affordable introductions to good Chablis are listed below. 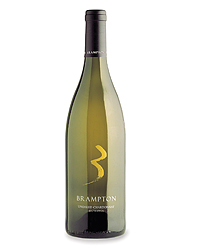 Citrus and flower aromas distinguish this chalky wine from an up-and-coming producer; peach flavors come out in the finish. 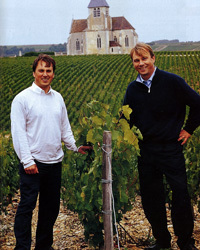 Moreau, who comes from a longtime Chablis-producing family, is known for steely, focused wines. 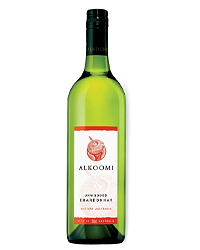 This intro-level bottling is green-gold in color and has the flavor of tart green apples, along with a hint of earthiness. Brocard’s chalky Sainte Claire bottling gives a hint of the purity that the premier cru and grand cru wines express so well. Michel is a top producer in the all–stainless steel style, and its premier cru wine from Montmain has the flinty, wet-stone character for which Chablis is so well known.